Located 2 km from the centre this 4-star Novotel features a heated outdoor swimming pool and free Wi-Fi. 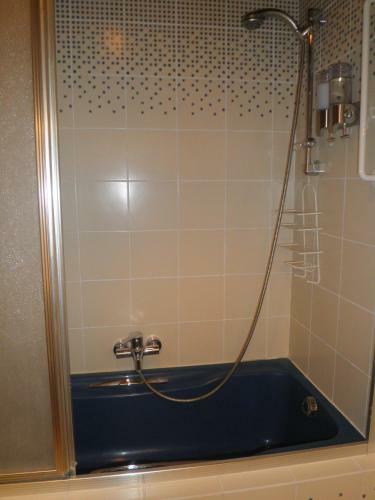 It is situated only 600 metres from the A2/E25 motorway. 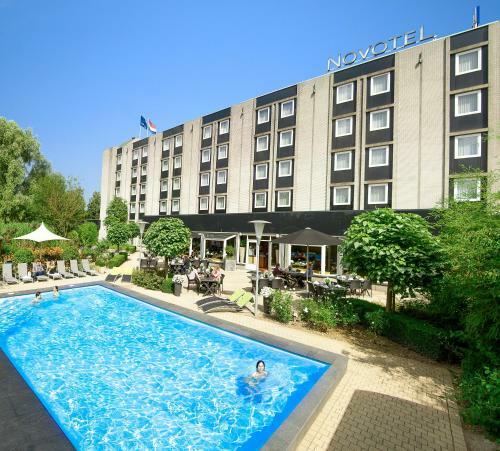 Guests at Novotel Maastricht benefit from air-conditioned rooms with a seating area work desk and satellite TV. 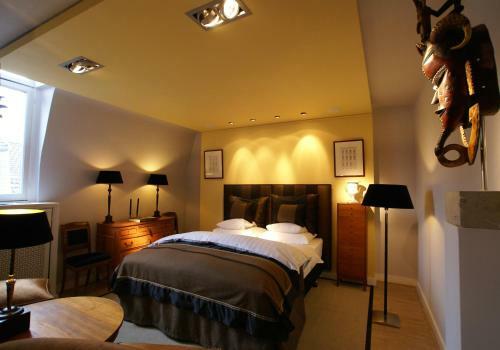 Each room also has a mini bar and tea and coffee making facilities. The hotel's restaurant Bites & Bottles serves international cuisine with both set menus and à la carte dishes. The bar serves a range of light snacks in a casual setting. 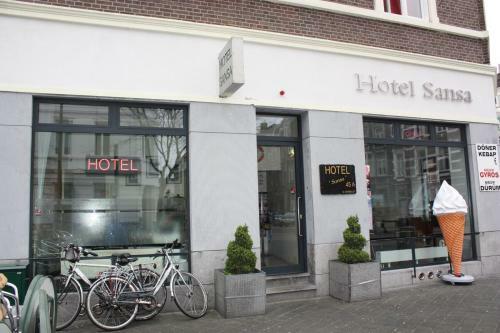 The hotel offers a bicycle rental and packed lunch service for guests wanting to explore the local area. 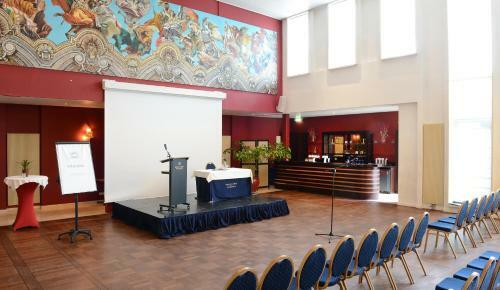 There is also a 24-hour front desk and a free shuttle drop-off service linking to the city centre Central Station and the MECC conference centre. 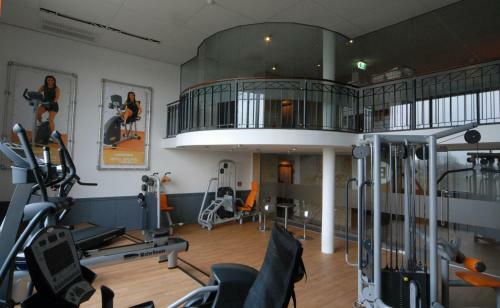 The Vrijthof is 2.8 km from the hotel.